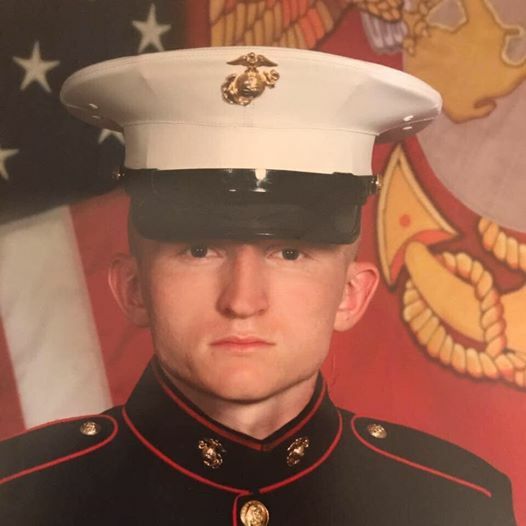 While the Marine Corps told the Schultz family it is in the process of sending Schultz’s body back to Longmont for burial, the family is still making arrangements for a funeral service. Anyone who would like to share their condolences can do so via mail to 814 Mt. Evans St., Longmont, Co. 80504.